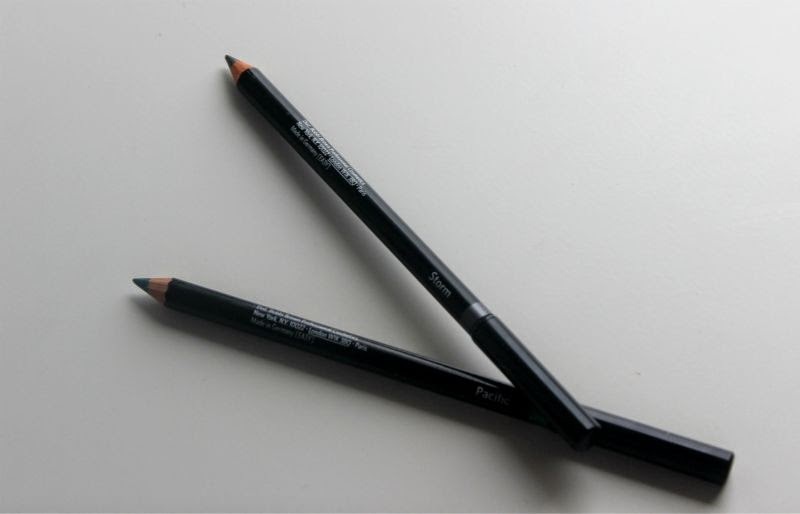 The Bobbi Brown Smokey Eye Kahjal Liners should be renamed the easiest way to create a smokey eye - no talent required. Which is just as well as when it comes to creating a smokey eye via the traditional method (eyeshadow) I either nail it or look like a raccoon. 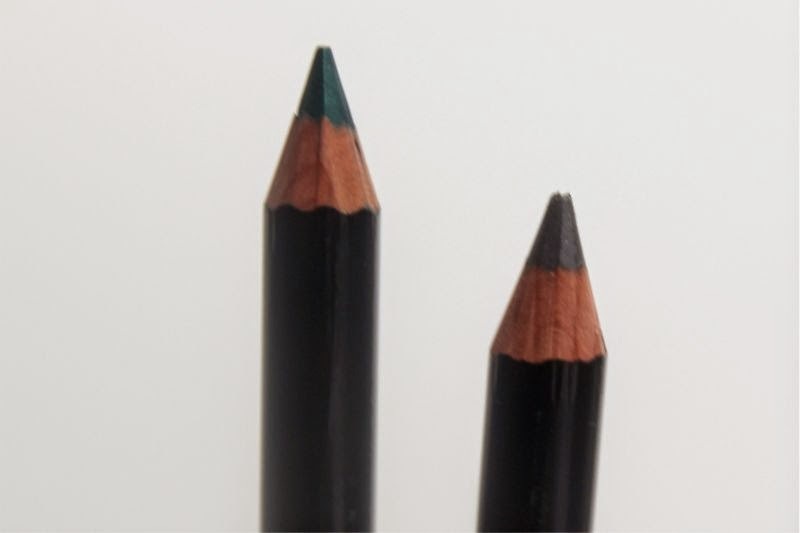 There is no middle ground with me but the Bobbi Brown Smokey Eye Kahjal Liners are a revelation, an easy, perfect smokey eye every time. Can I get a hallelujah? 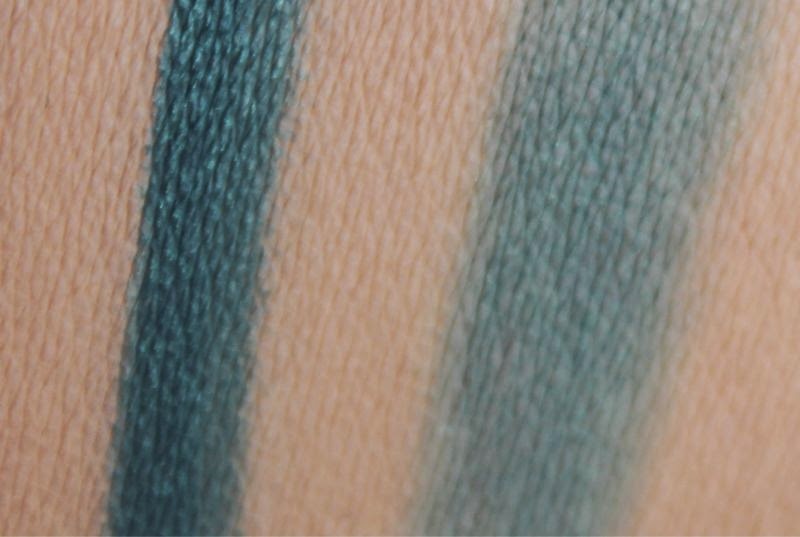 The marvels that are Bobbi Brown Smokey Eye Kahjal Liners launched just before Christmas so they are a somewhat new launch and I can't believe that they are not raved about more frequently. 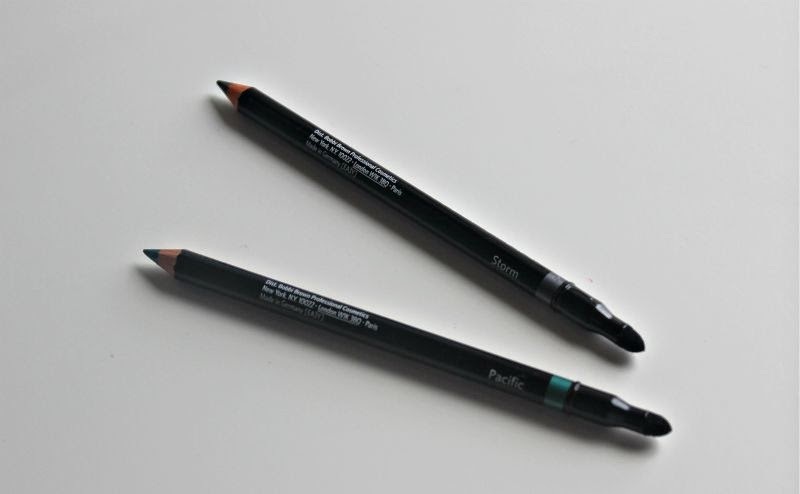 Until you remove the liners cap you would be forgiven for assuming that the Bobbi Brown Smokey Eye Kahjal Liners are automatic pencils but they are in-fact a traditional pencil that will require sharpening from time to time. 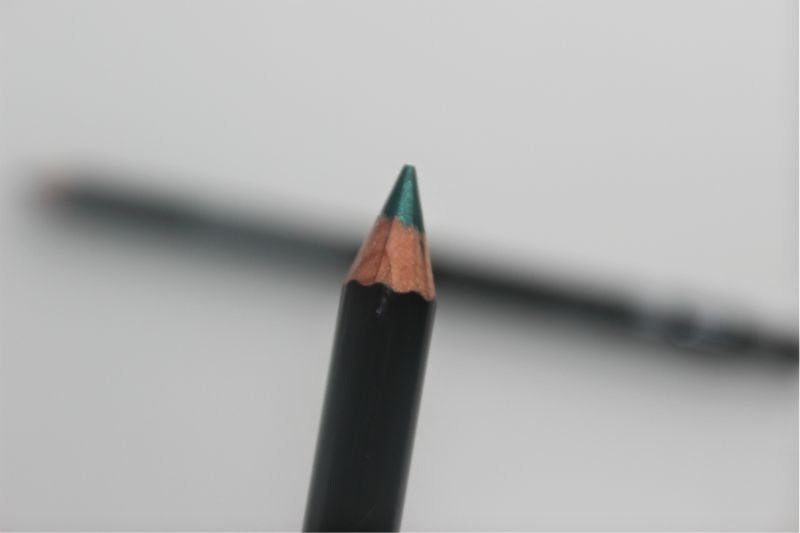 Oddly there is next to no waste when sharpening due the plastic coating on the pencil which also adds a little weight making it easier to use. 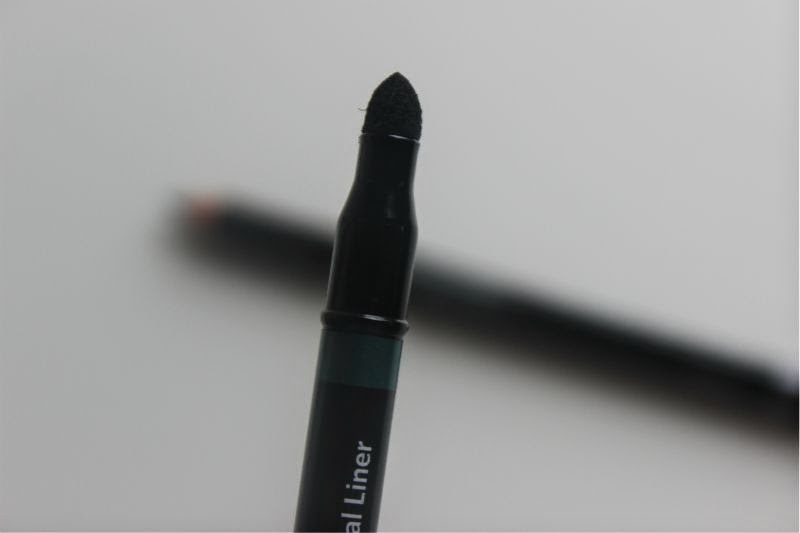 At the other end of the Bobbi Brown Smokey Eye Kahjal Liners is a soft, foam smudging brush that will allow you to smudge out and soften any lines should you wish. Bobbi Brown Smokey Eye Kahjal Liners come in six shades all of which are fairly deep and lend themselves to a smokey eye rather easily. 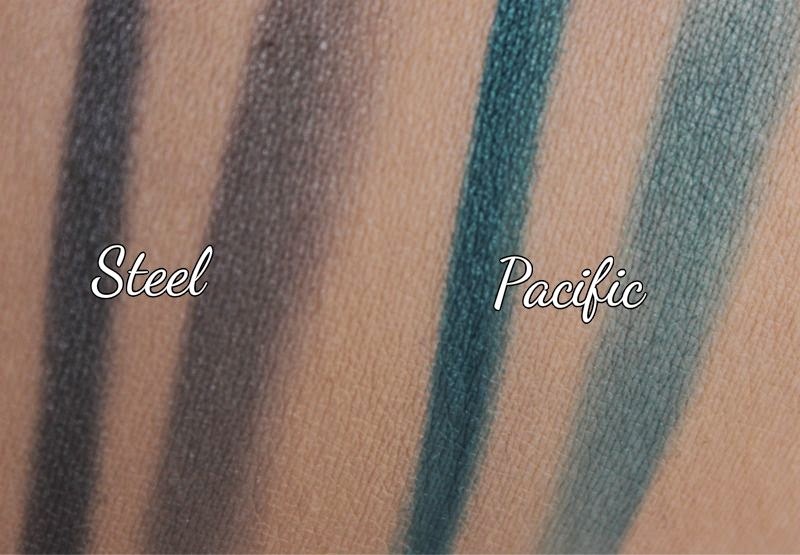 I have the shades Pacific which is a deep teal green with a slight blue tinge and Storm which is a cool toned grey come silver hue. There is also a fairly typical black option, a brown, a purple and a jade green. Shade wise I wouldn't say there is any surprises or truly bright options, a jewel toned colour palette is how I would describe the line up. Yes they are somewhat safe colours but on the plus side they do truly suit all. 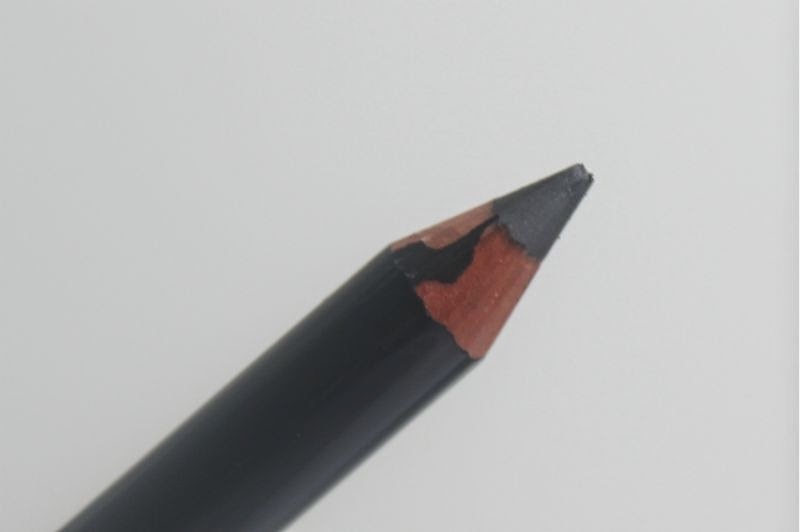 The texture of the Bobbi Brown Smokey Eye Kahjal Liners is intresting, I typically find pencil liners to be a little dry and too firm for comfortable use but the Bobbi Brown formula is different. It is soft but not overly so, creamy but not heavy and generally a joy to apply. 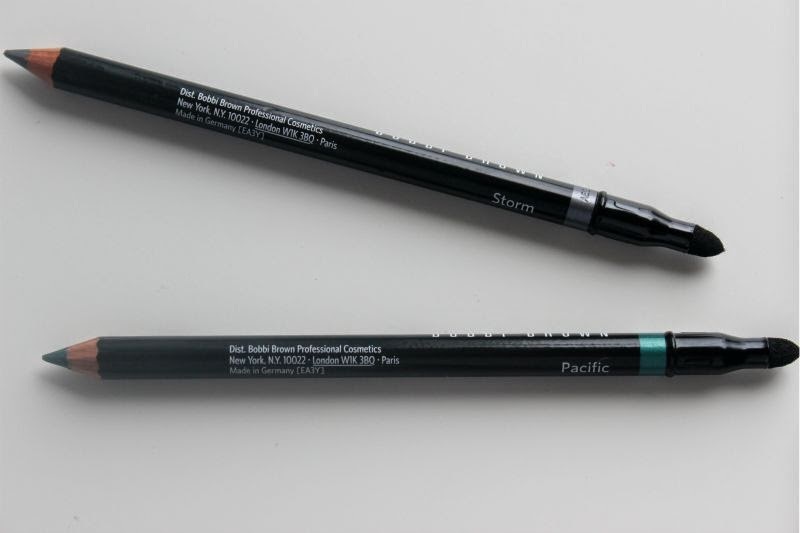 You can apply the Bobbi Brown Smokey Eye Kahjal Liners as you would any eye liner and they do wear well on both the waterlines as well as the lash lines but where they excel is smudging. 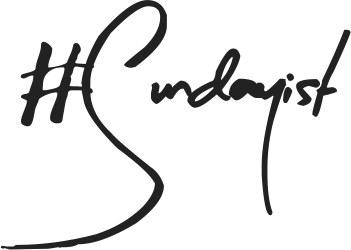 For an easy peasy (and I really do mean that) smokey eye, apply your choose shade to your entire eye lid and using either the smudging tool provided or a good fluffy brush blend out. 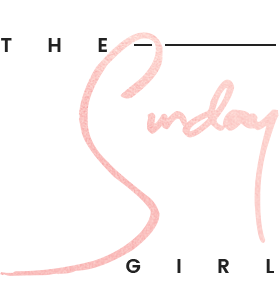 Effortless yet really effective, it gives the ultimate bad gal, rocker chic look in five minutes. If that is not a reason to purchase a shade I don't know what is. 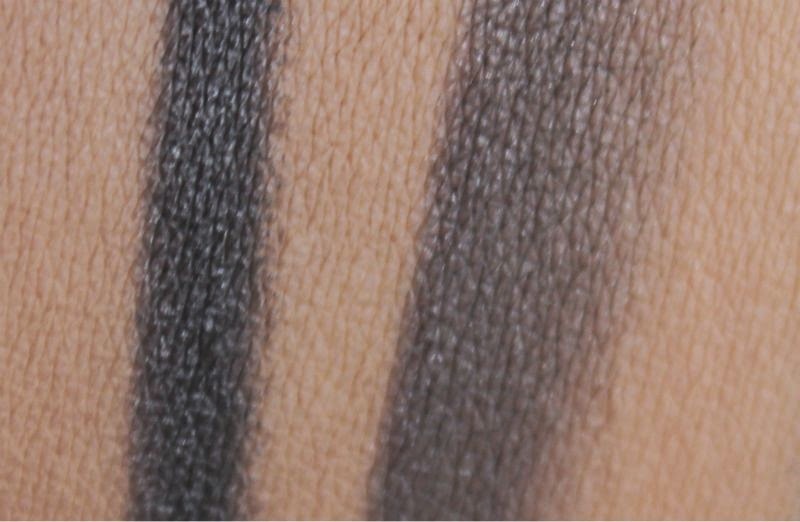 If you have oily skin I do recommend teaming the Bobbi Brown Smokey Eye Kahjal Liners with a primer if using as an eyeshadow to ensure it doesn't crease. Typically when used as an eyeshadow I get around 7 hours of wear.